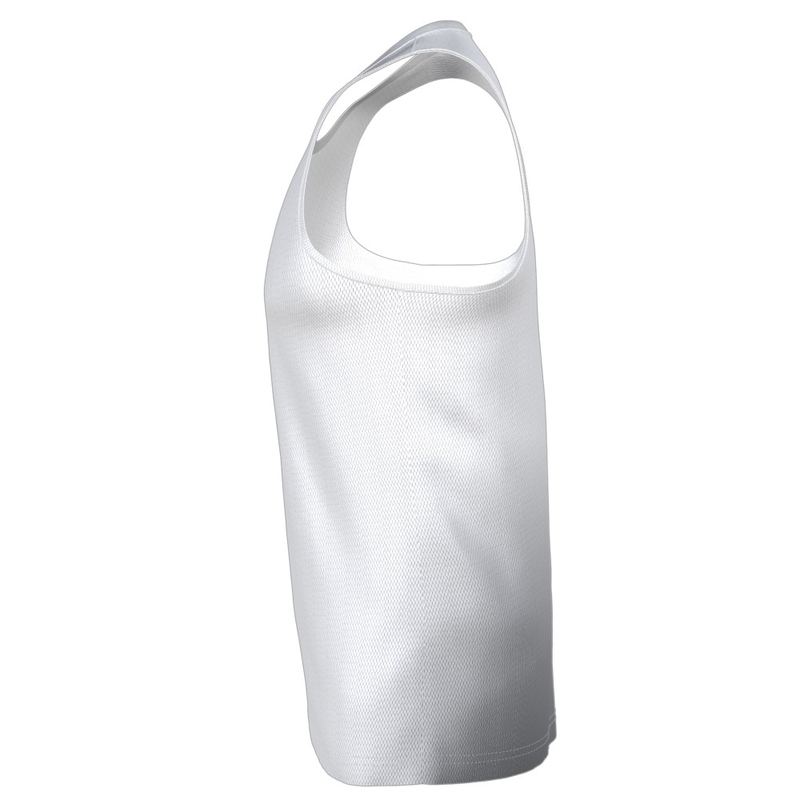 This singlet for men with racer-back is made of polyester material which has a variety of fabric choices. The "Kerikeri" style singlet is perfect for many sports and comfortable wearing especially in the warmer seasons and humid days. 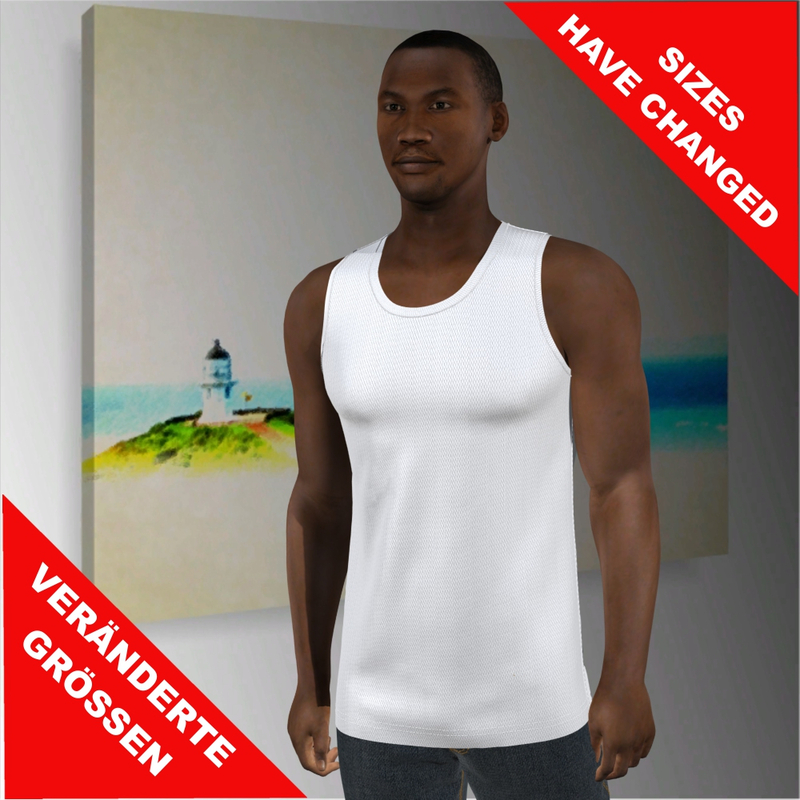 Create your unique design by using our online shirt designer with 3D preview. The included serial individualisation feature of names and numbers not only allows you to transfer your design easily on other cuts and sizes but also to personalise it and create a whole set for your entire team with just a few clicks. 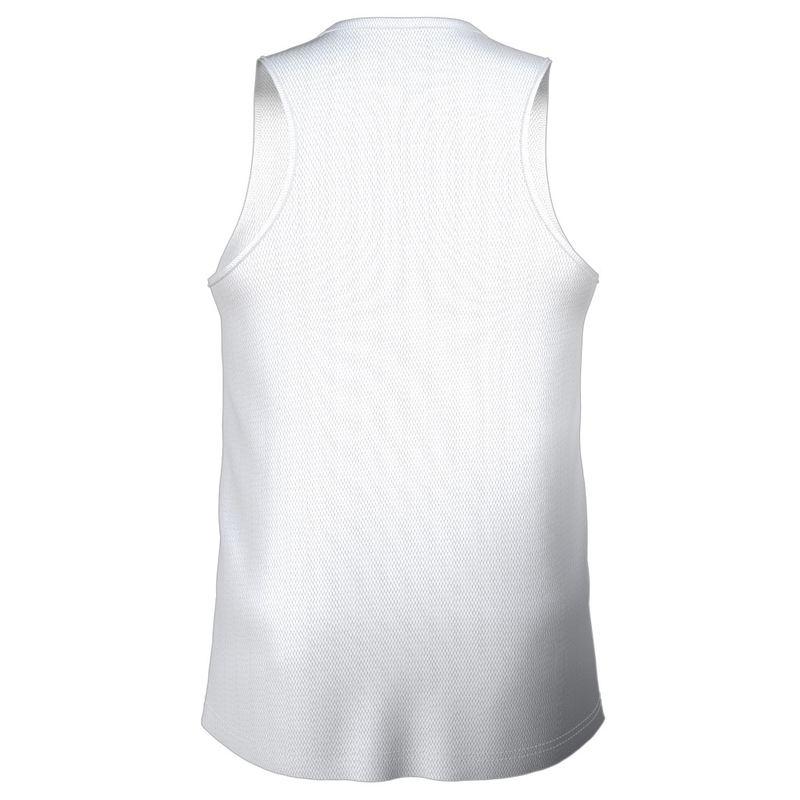 We print the team set individualised with each persons team name – easy as! 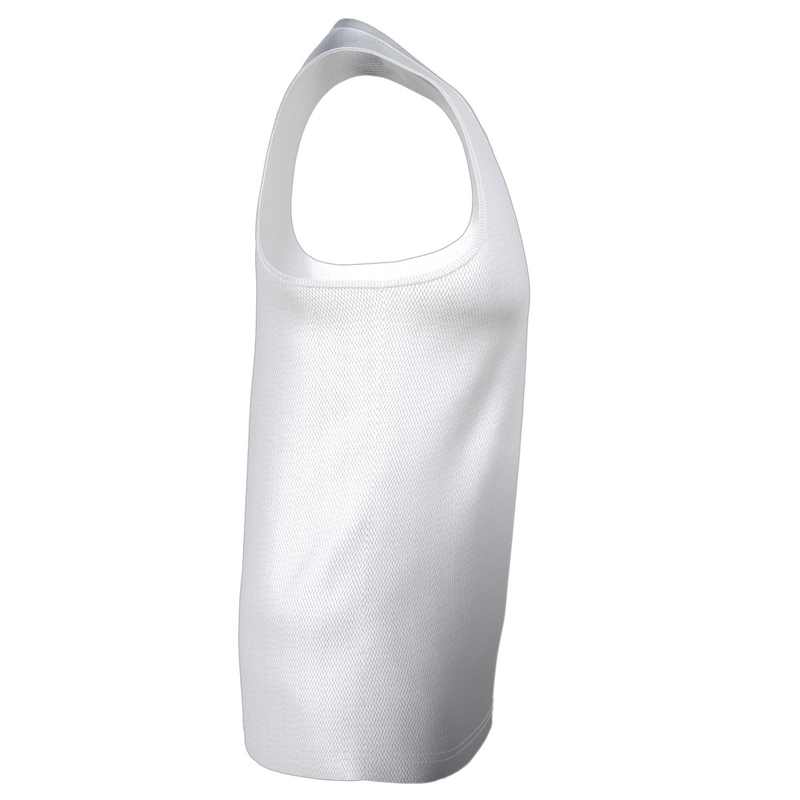 The custom-printed singlets "Kerikeri" are very well suited for the following sports: Roller Derby, Badminton, Boxing, Fishing, Sailing or Athletics. 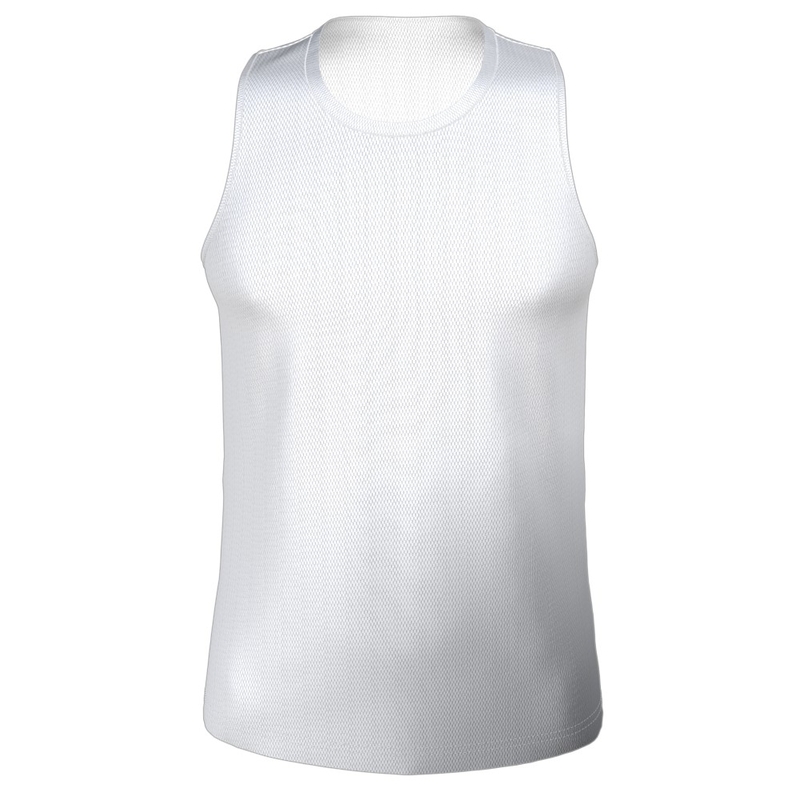 Have fun creating your one of a kind design and wait for your full colour sublimation printed "Kerikeri" singlet to arrive in the post or collect in store.